Light As a Feather is a 10-episode horror series that follows the story of five teenage girls who play a seemingly innocent game of “Light as a Feather, Stiff as a Board” at a sleepover birthday. But suddenly, everything goes wrong when the five teen girls who played start dying off in the exact way that was predicted, forcing the survivors to figure out why they’re being targeted – and whether the evil force hunting them down is one of their own. 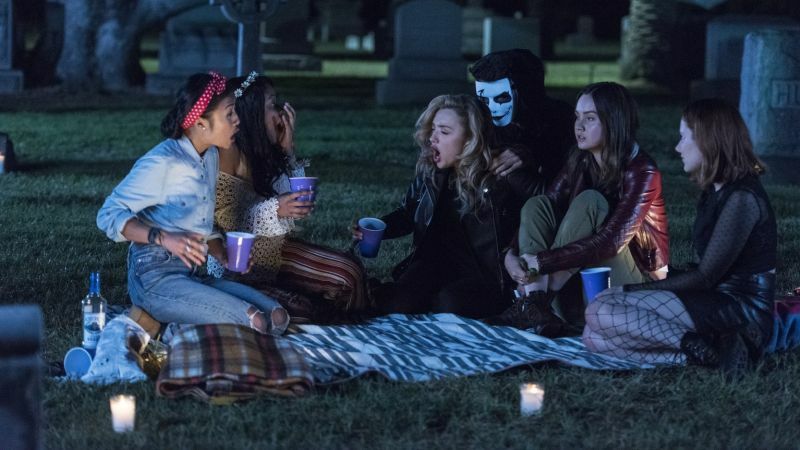 The cast of Hulu’s horror drama includes Liana Liberato (Trust, If I Stay, The Best of Me) as McKenna, Haley Ramm as Violet, Ajiona Alexus (13 Reasons Why) as Candace, Brianne Tju as Alex, Peyton List as Olivia, Dylan Sprayberry as Henry, Jordan Rodrigues (Lady Bird) as Trey, Brent Rivera as Isaac, and Dorian Brown Pham as Deb. 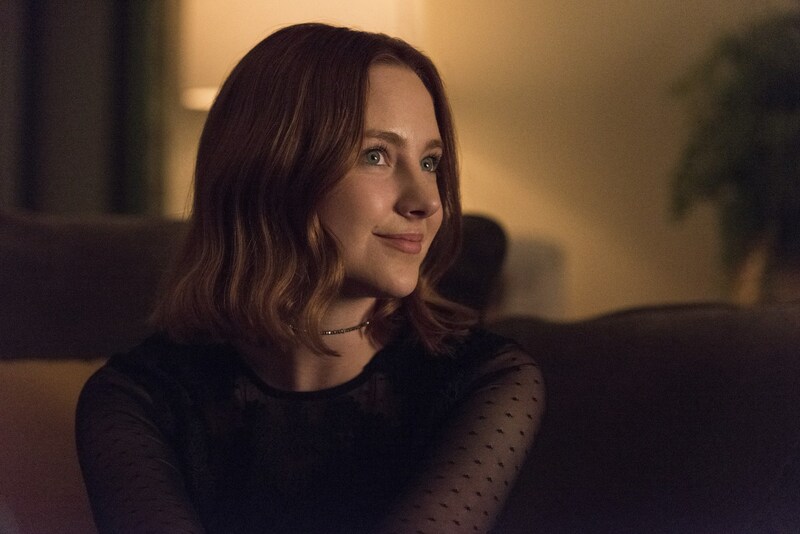 The post Hulu Releases First Look Photos for Light as a Feather appeared first on ComingSoon.net.